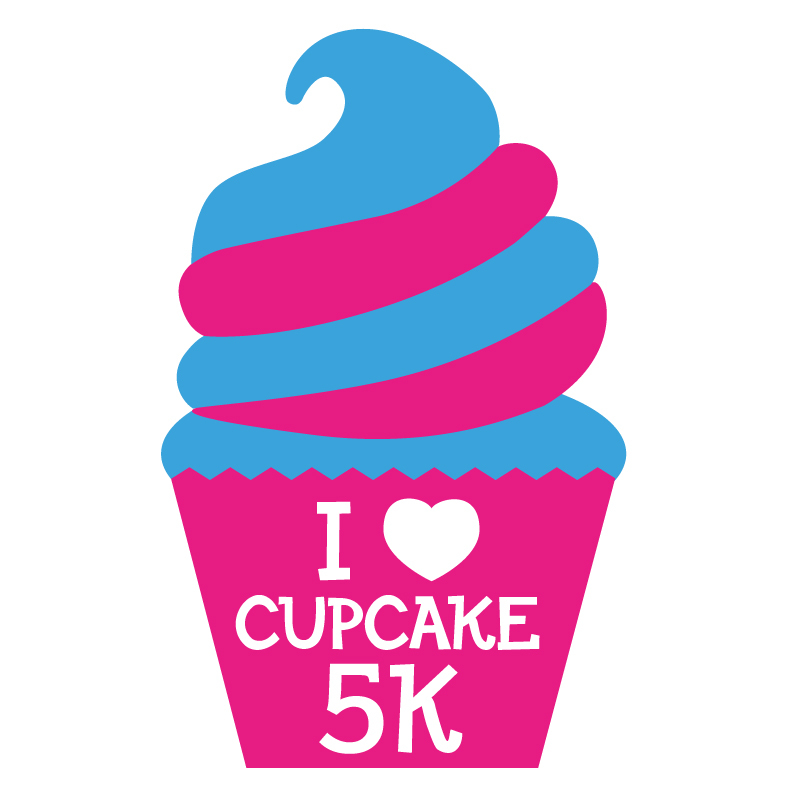 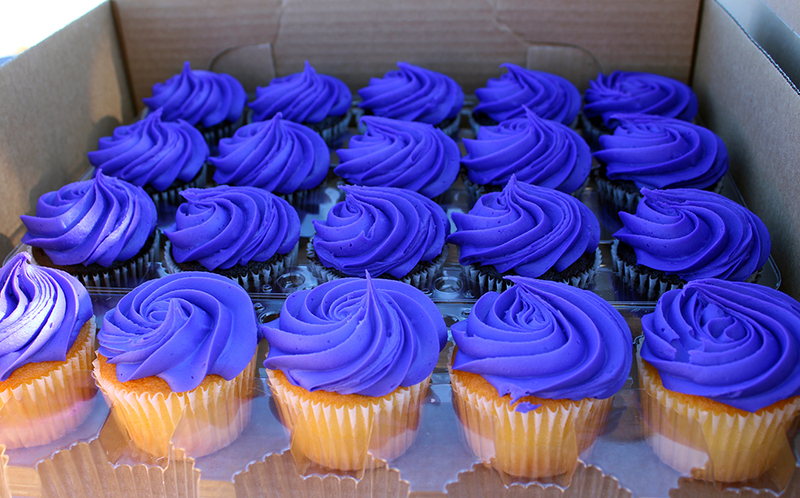 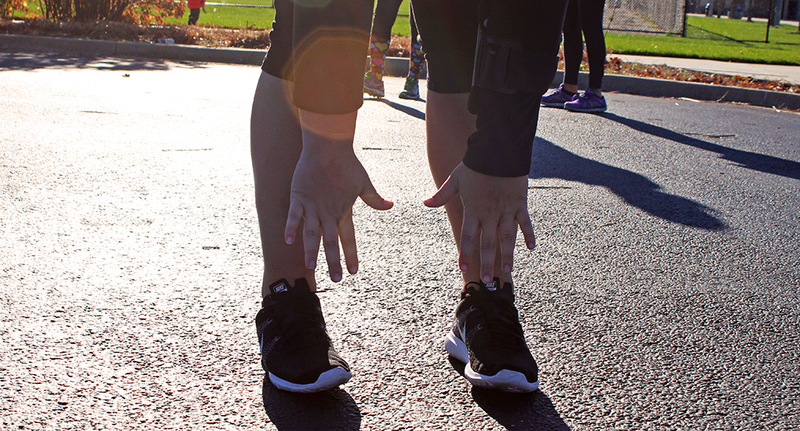 What is a Cupcake 5K? 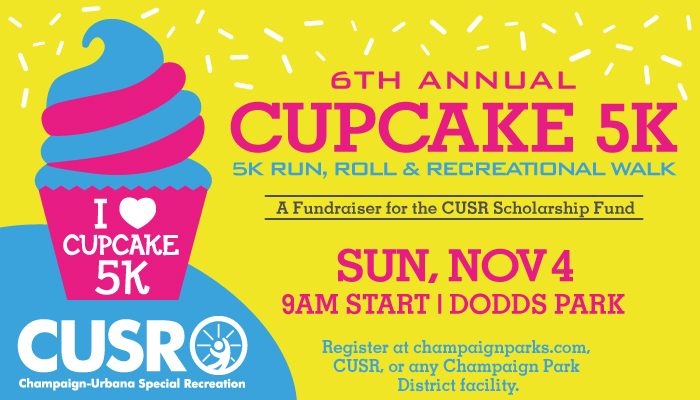 This is an annual community event that is a fundraiser for the CUSR Scholarship Fund that allows families and individuals access to the financial support to make recreation an important part of their lives, while indulging in a sugary frosting high. 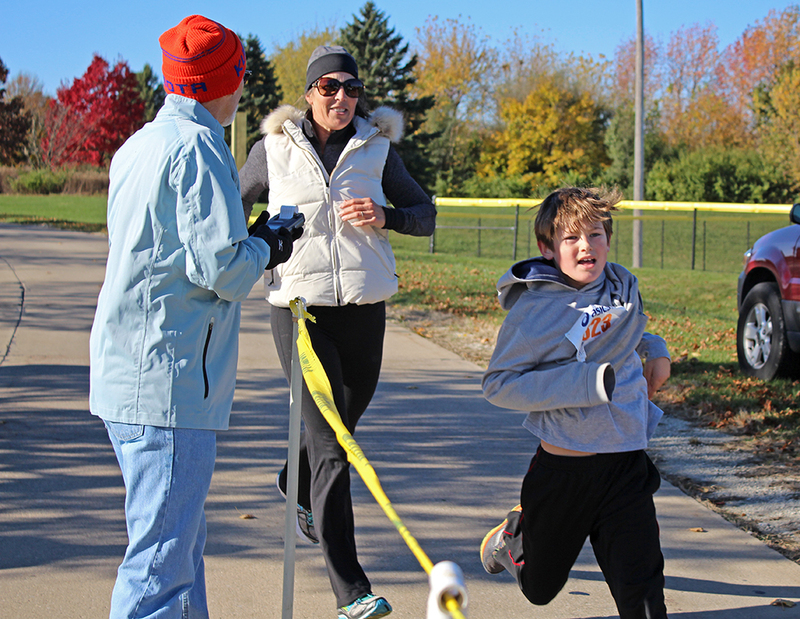 The Cupcake 5k is a timed race that has divisions by age. 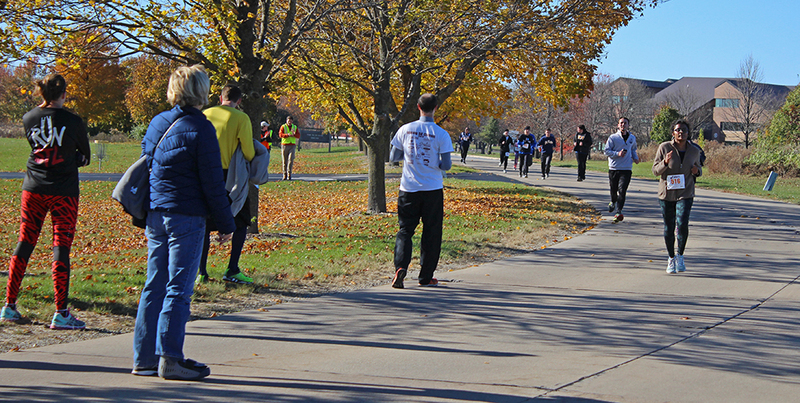 The race starts on Parkland Way between the Dodds Complex, runs around the entire Parkland Campus and briefly through the neighborhood just west of Parkland. 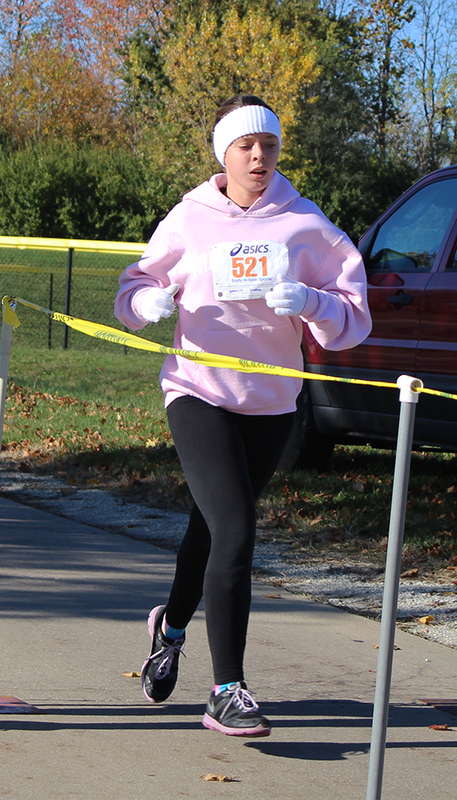 Why run in this sweet race? 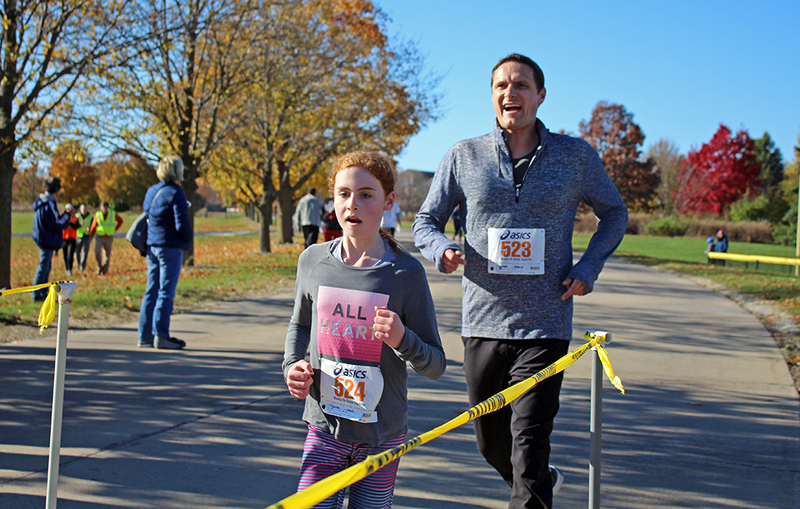 Besides helping out an important organization that services our community, awards are given out to the top racers in each category and age division. 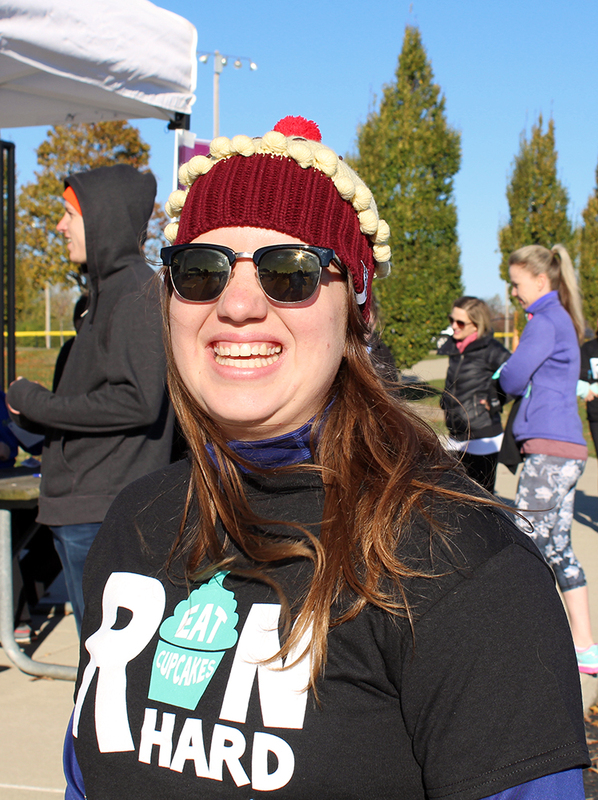 After each racer crosses the finish line they receive a cupcake and a chance for some great raffle prizes all of which are donated by community stores, service provider and organizations. 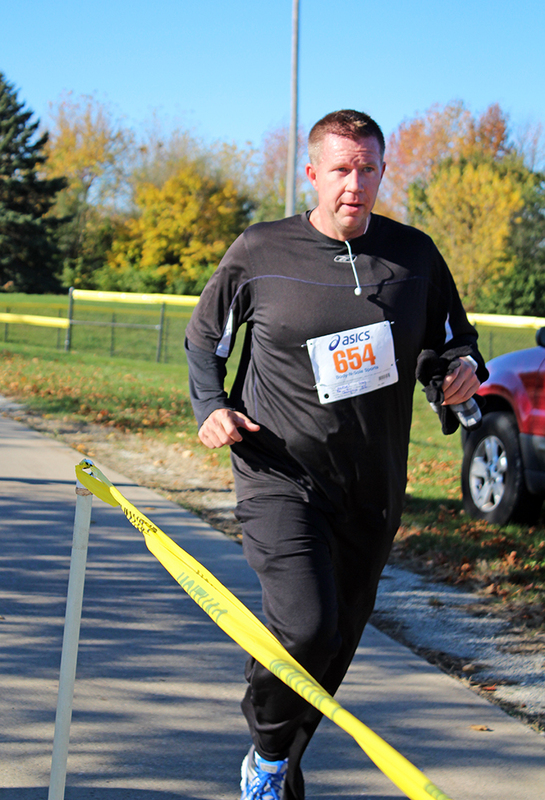 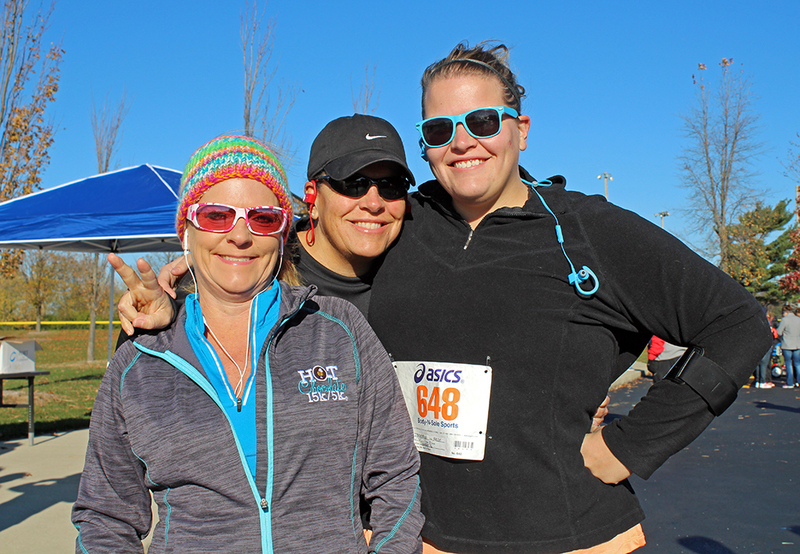 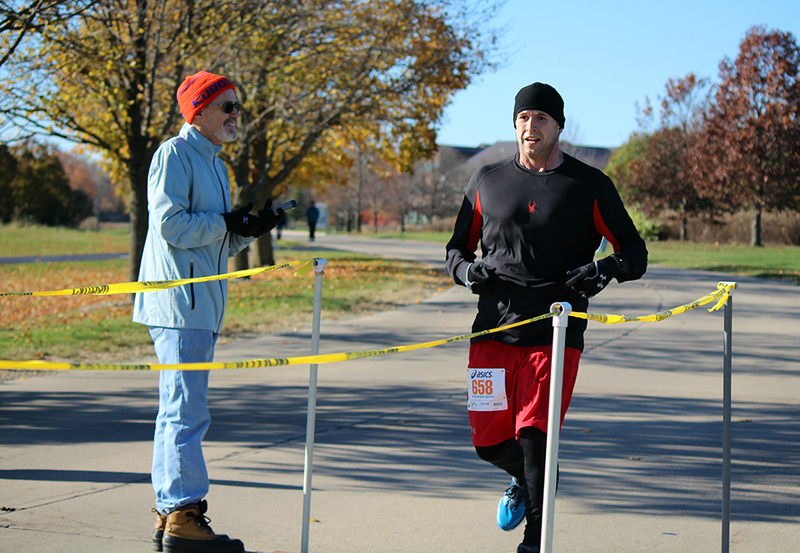 Registration opens in September for the race that is held in early November. 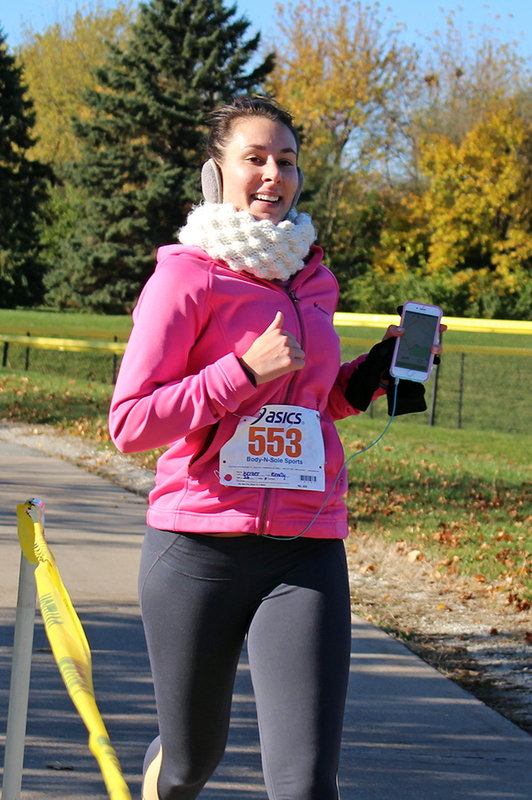 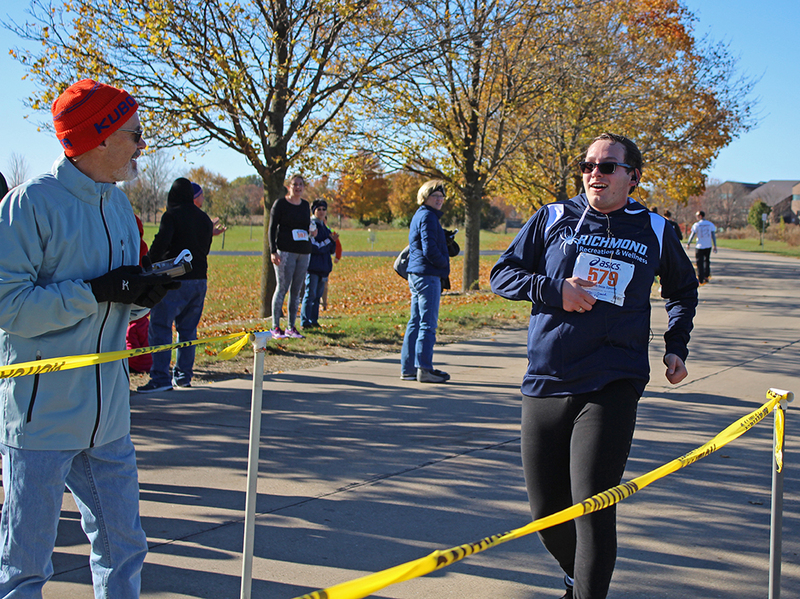 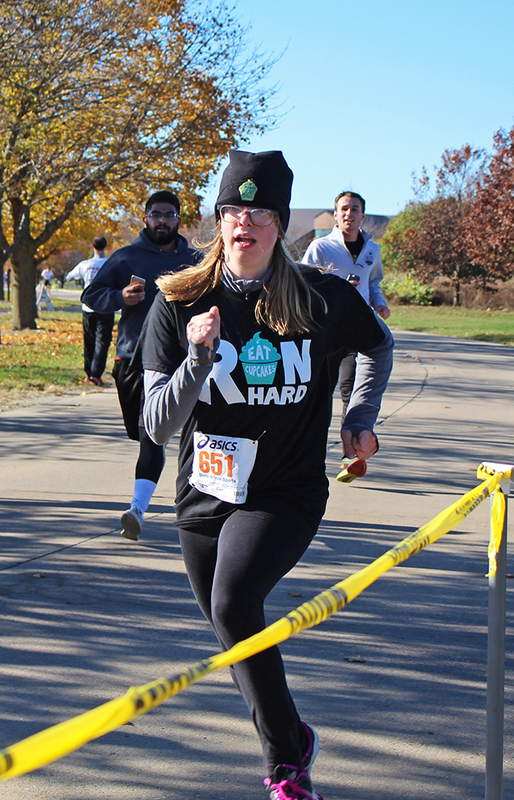 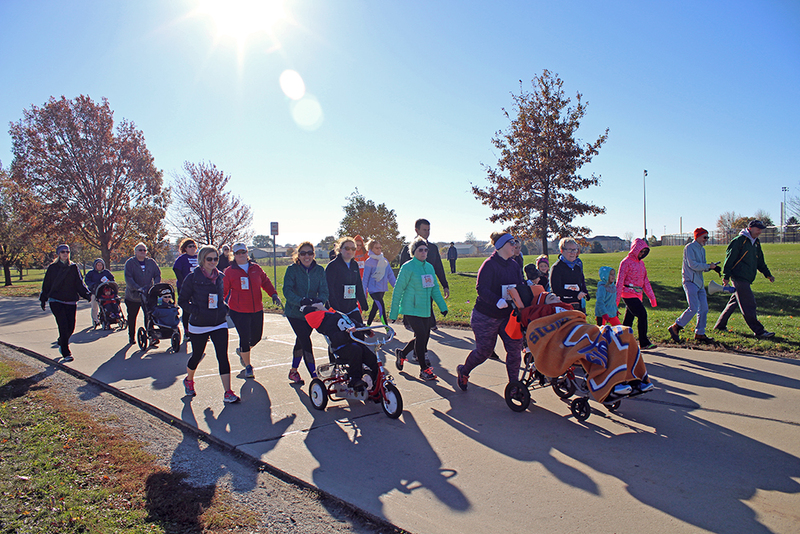 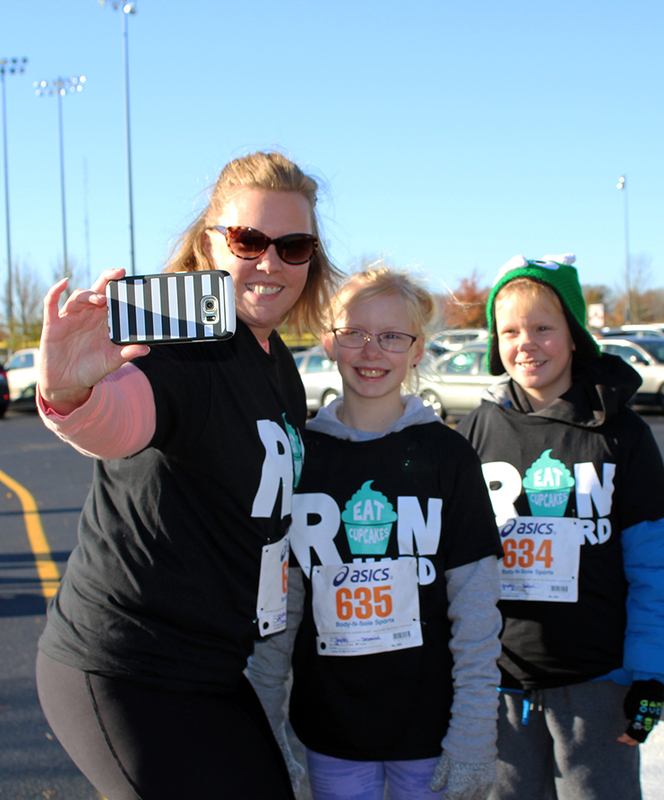 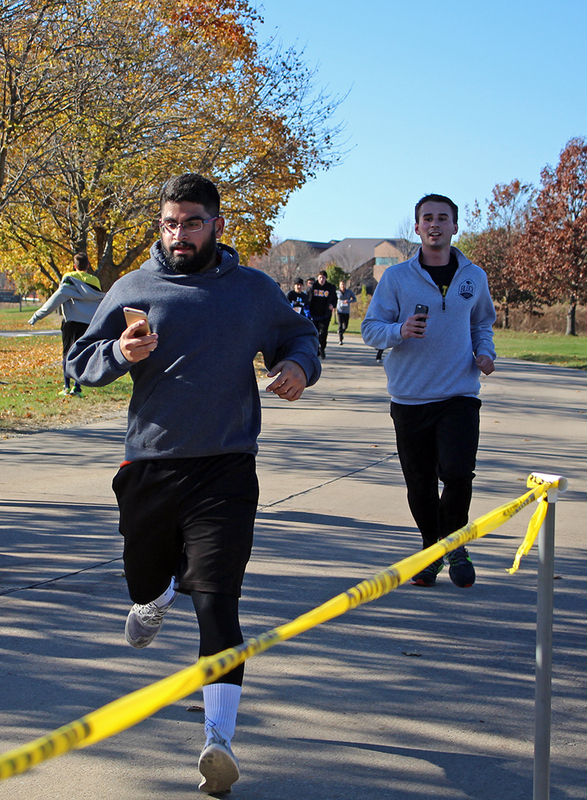 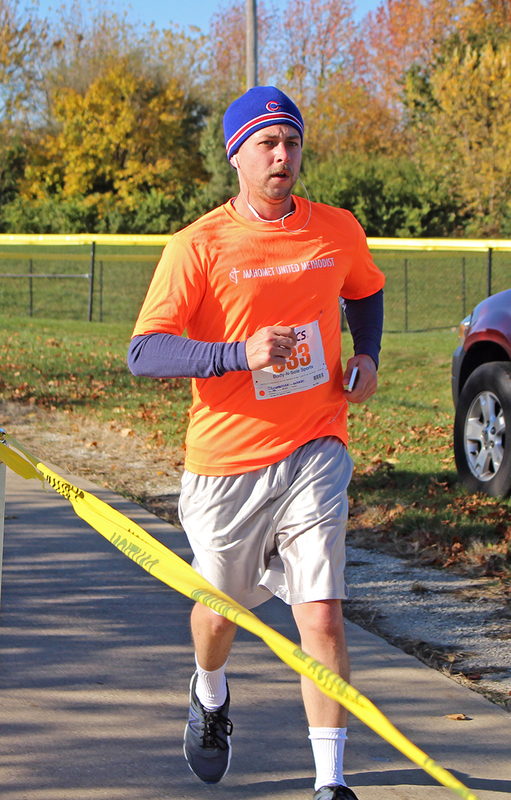 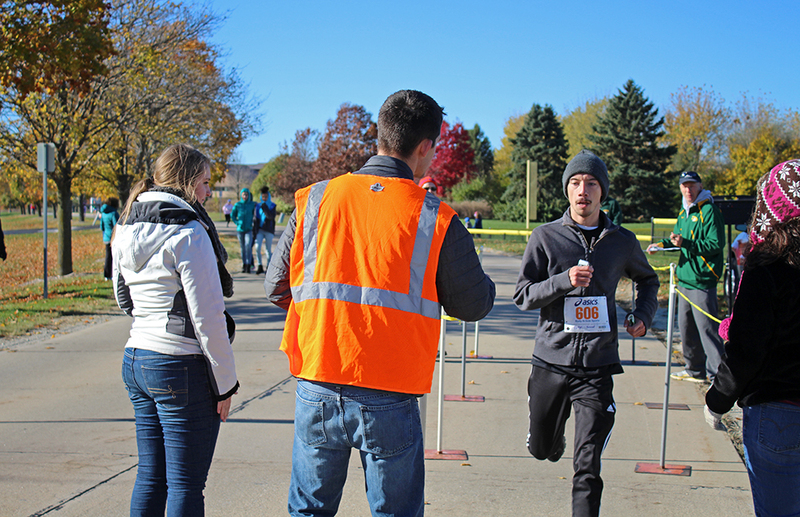 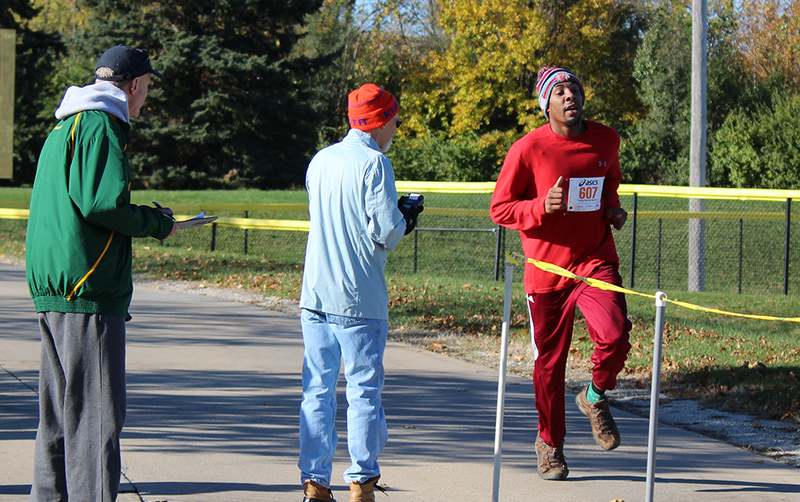 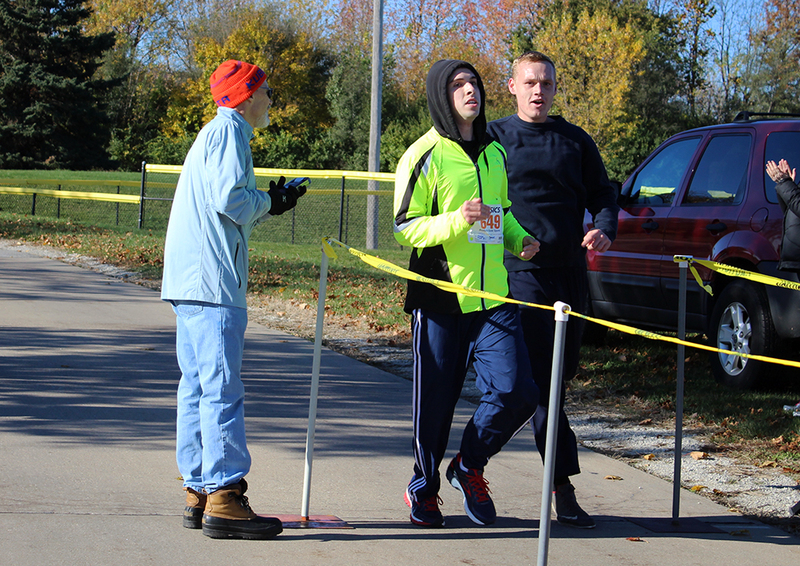 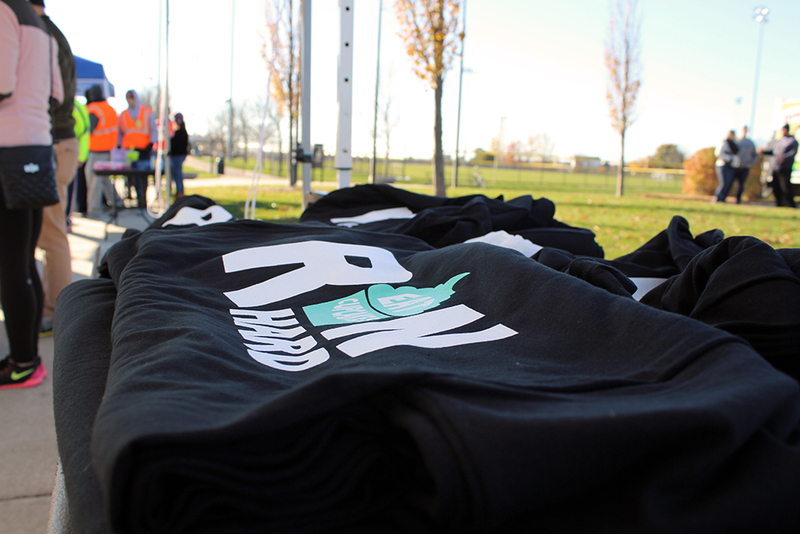 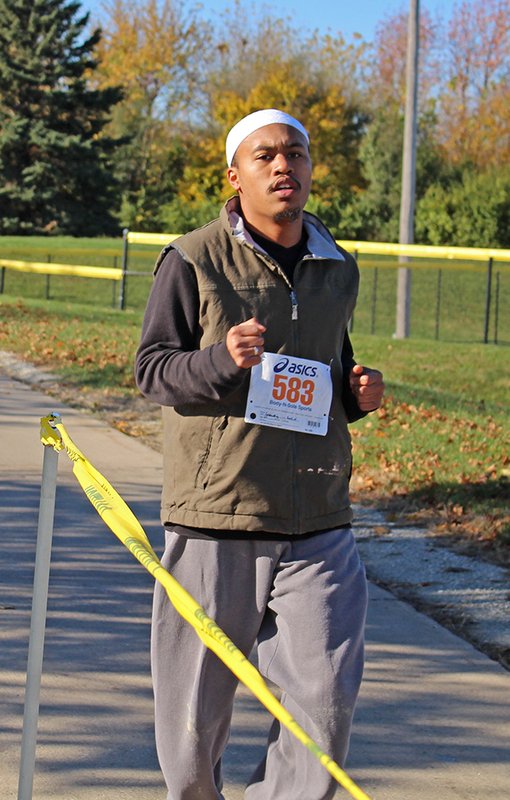 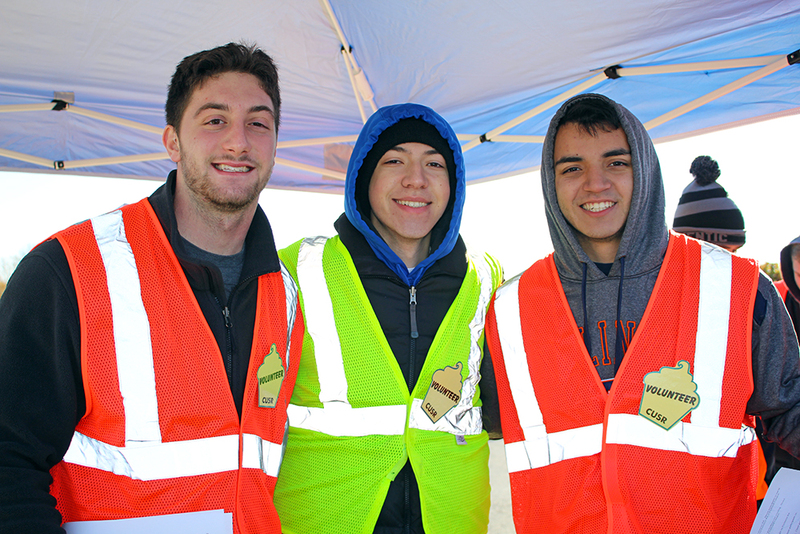 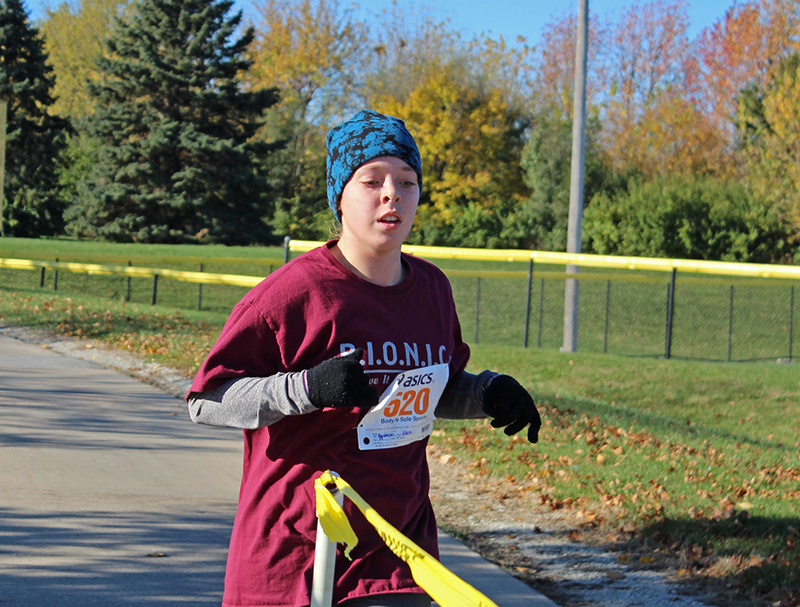 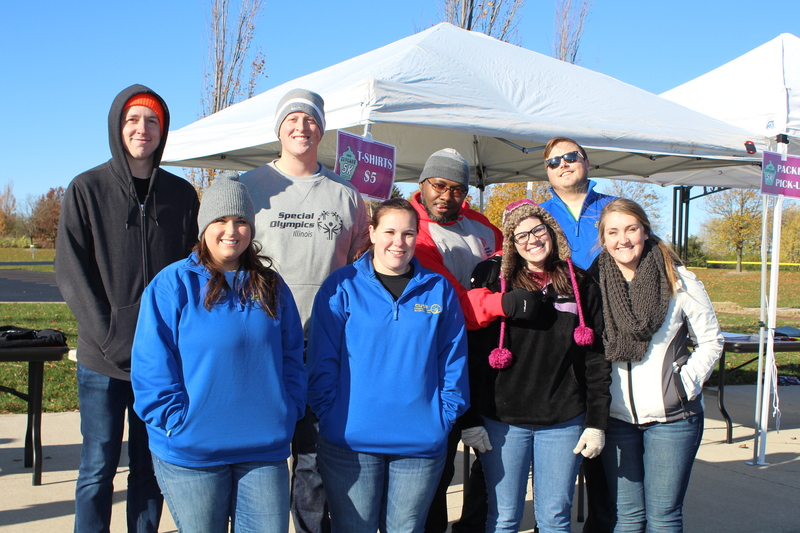 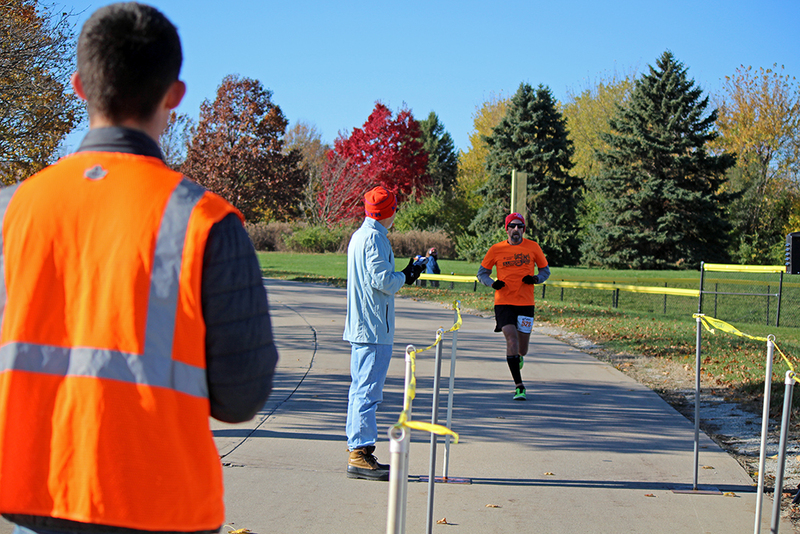 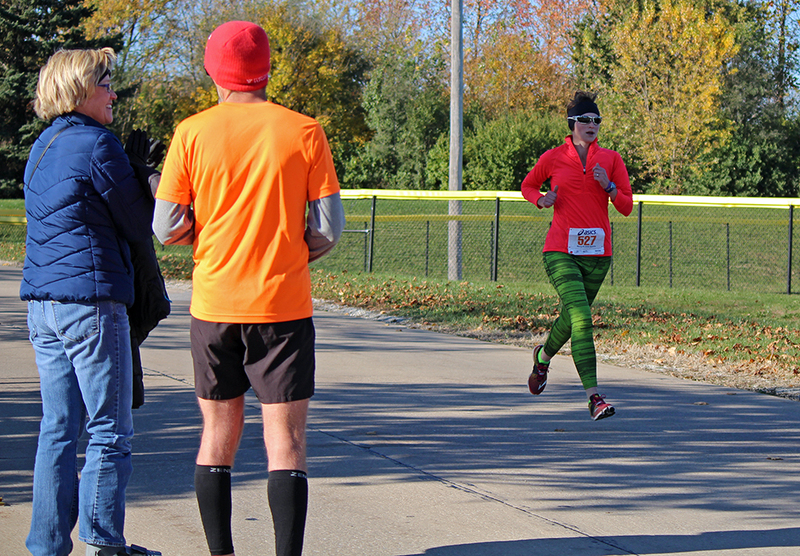 Each participant receives a packet that includes their race number, some information about CUSR, inserts for upcoming events at both the Champaign and Urbana Park Districts t-shirt, and other giveaways. 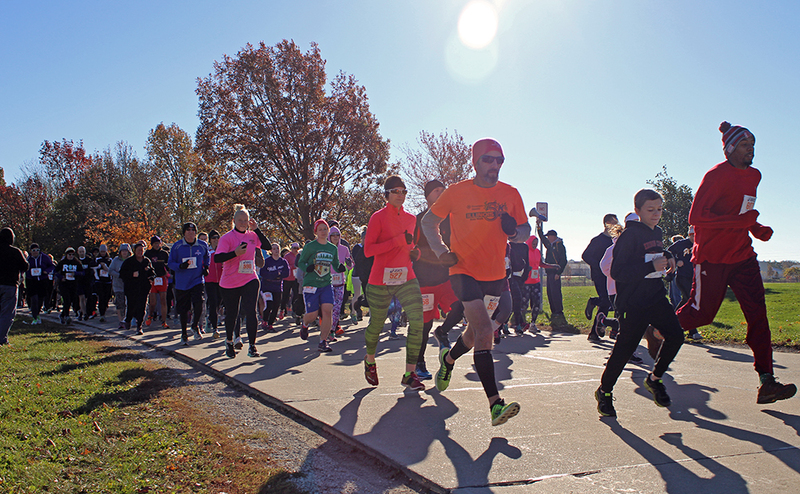 The 2018 race will be held on November 4. 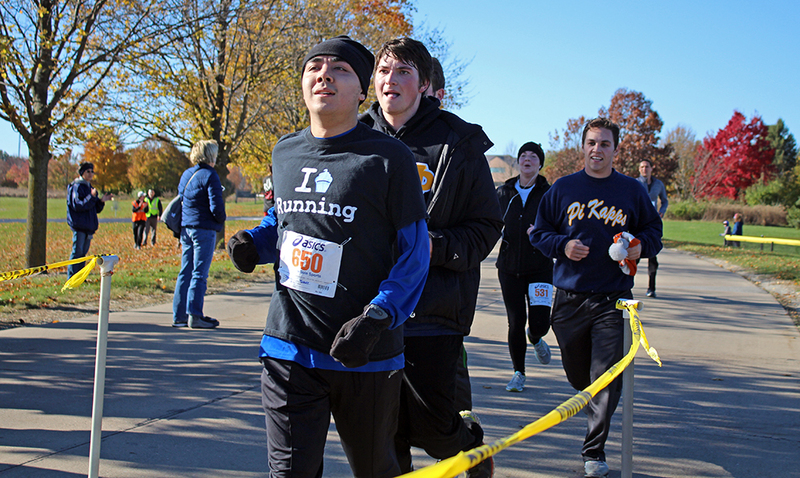 Register by Oct 19 to get a t-shirt. 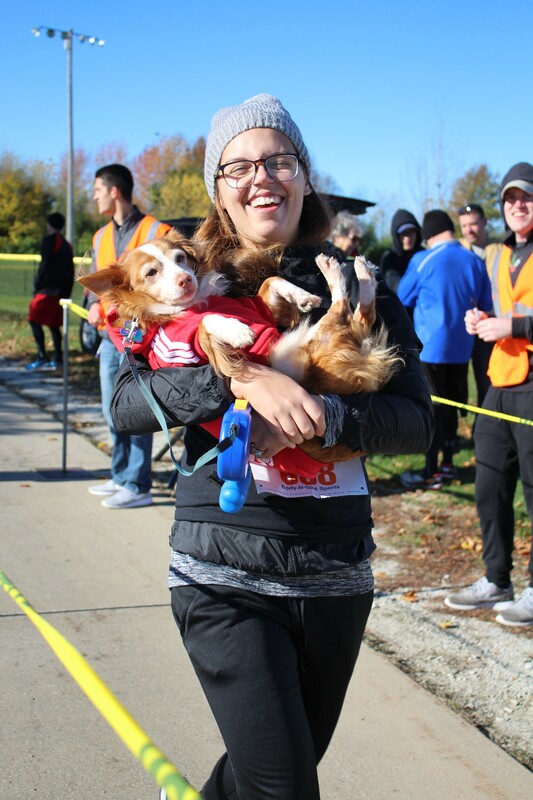 Who do we thank for such a great event? 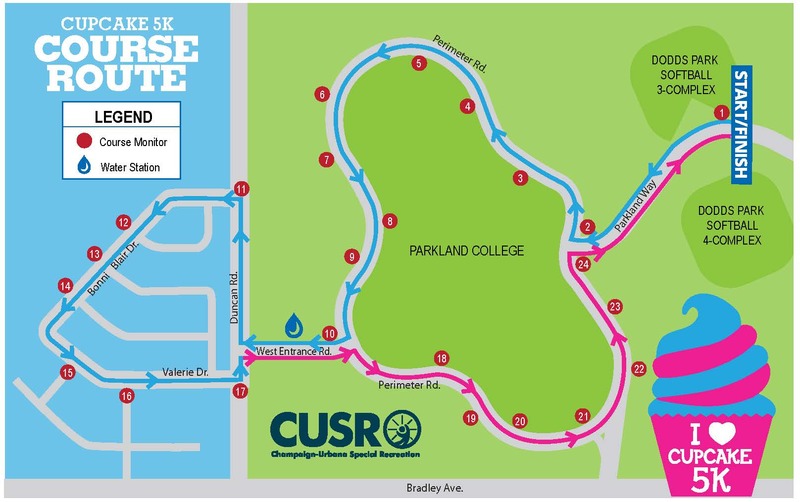 CUSR appreciates the major sponsorship of Parkland for use of the campus and Body n’ Sole for race coordination and timing services. 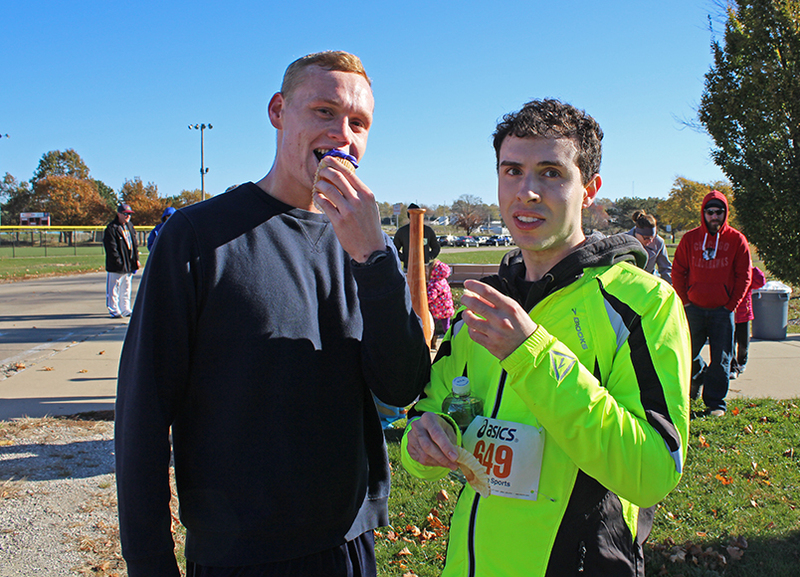 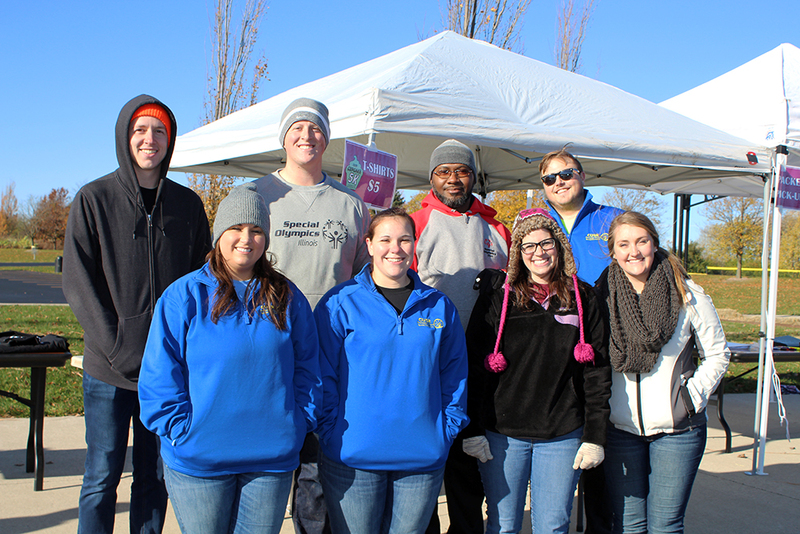 And all the support from the many local business owners and community members whom make donations to the Cupcake 5K.